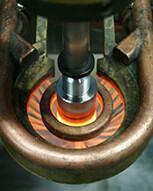 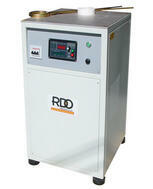 Industrial Induction Heating Systems & Equipment | RDO Induction L.L.C. 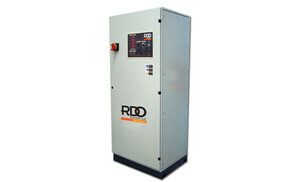 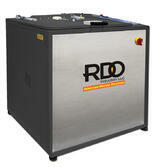 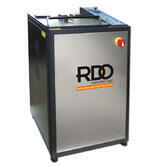 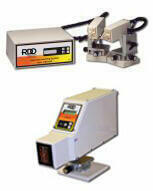 RDO Induction has been a premier supplier of industrial induction heating systems and equipment since 1989. 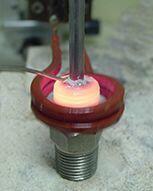 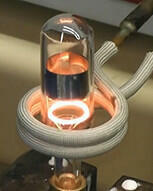 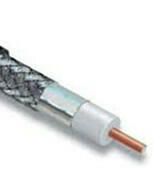 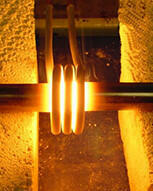 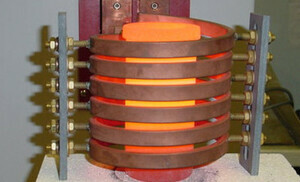 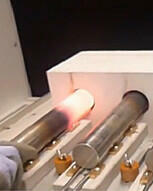 Precision induction heating is our focus. 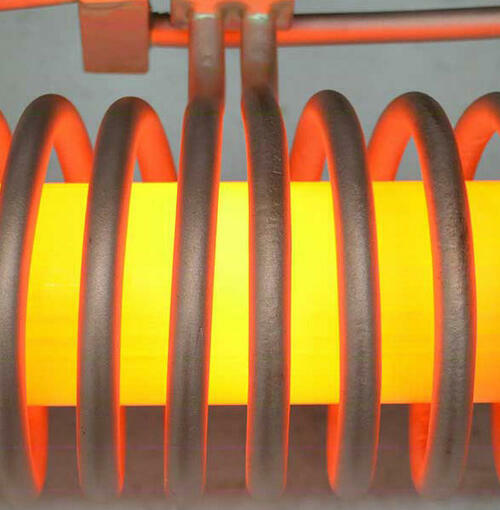 Our mission is to provide you with superior products coupled with our on-time delivery and support for your heating needs. 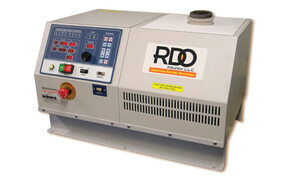 RDO’s wide range of industrial heating systems, power supplies, induction coils and machines gives you the very best solution to meet your requirements for induction heating, heat treating, brazing, casting, and melting. 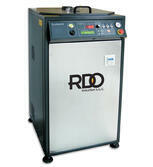 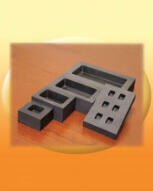 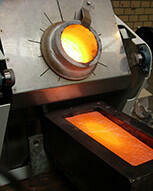 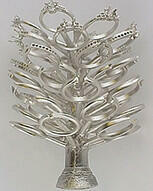 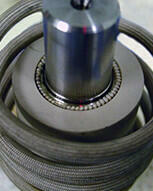 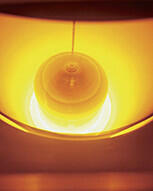 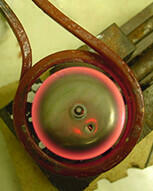 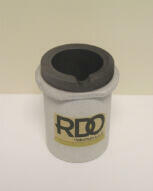 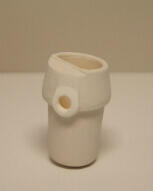 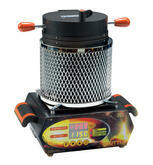 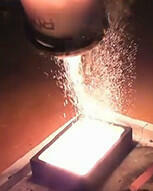 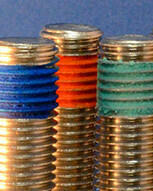 RDO supplies casting equipment ideal for the Dental, Jewelry and Industrial Casting sectors. 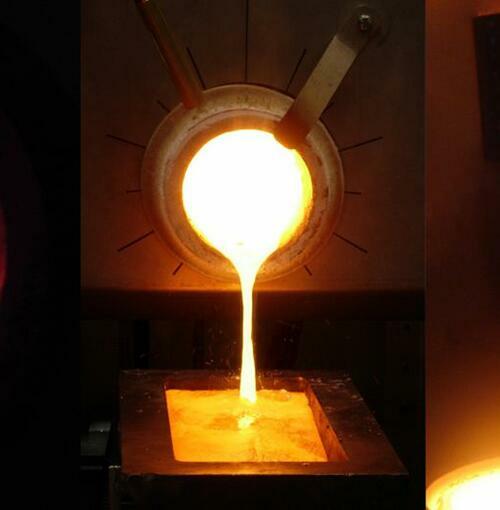 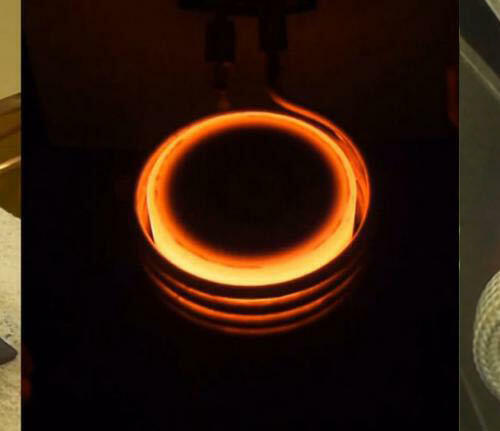 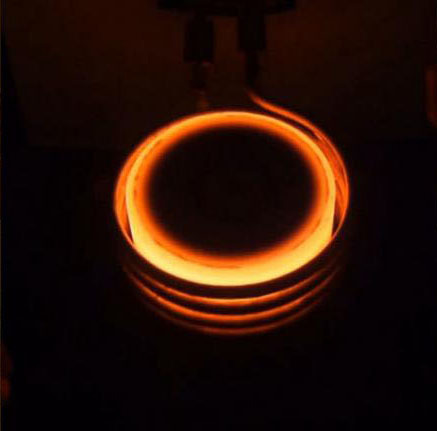 RDO provides induction heating technology for a wide array of Melting and Smelting applications, specializing in precious metals melting. 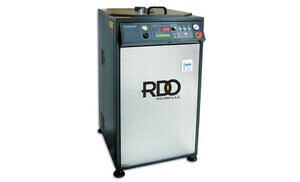 RDO serves a wide variety of Industrial Sectors and Applications utilizing induction technology in a very cost efficient manner.